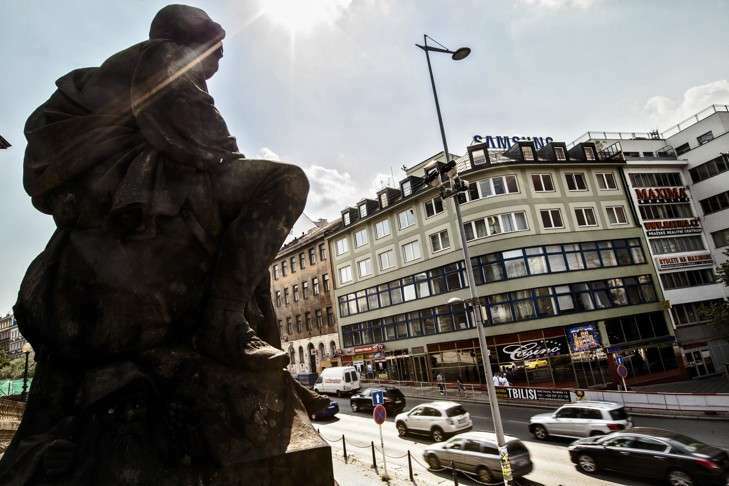 This Prague 1 virtual office offers a good business address. It offers a range of low cost office services including short term office use and meeting rooms. Call us now for more information about this virtual office in Prague 1.